In The Big Bang Theory, Sheldon's Memaw used to sing "Soft Kitty" to him when he was a child to calm him when he was sad or stressed. 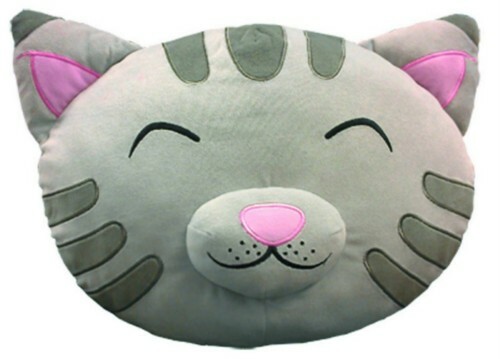 Now you can have a Soft Kitty to call your own as Ripple Junction brings the Soft Kitty to life with the Big Bang Theory: Soft Kitty Pillow Plush. Cuddle with the Soft Kitty and banish your sad feelings away.